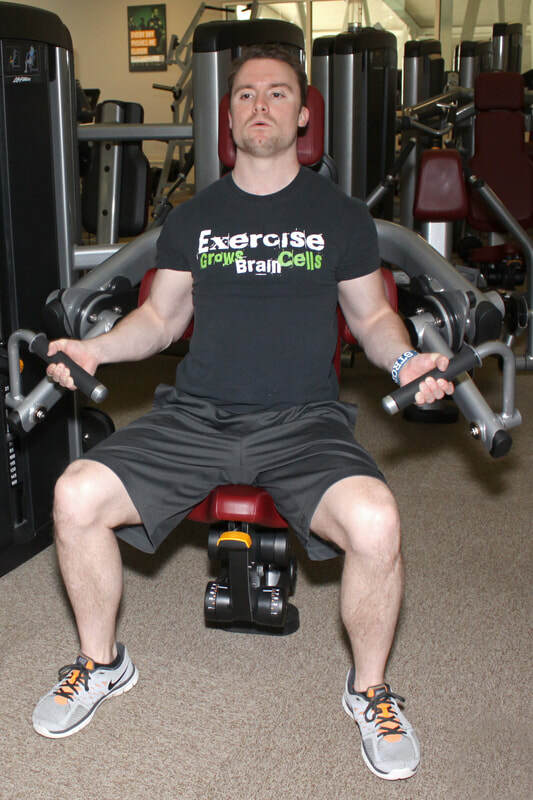 The Lifetime Wellness Center offers quality personal training to people of all ages, skill level, and finances. No matter what your goal is we have a personal trainer and package that will help you reach it! Who would benefit from a personal trainer? The answer is anyone that is starting out on their own journey to achieve a fitness goal. It doesn’t matter how old you are, how beginner or advanced, or what type of shape you are in now. Anyone will benefit from a well organized and effective workout designed by our personal trainers. Whether you are looking to just get back into exercise and lose a few pounds, or run a 5k, or increase your overall strength. We have the trainers for you.